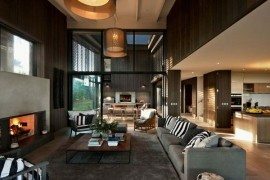 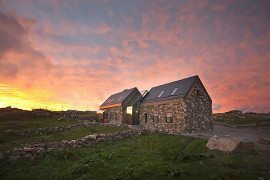 Everyone has a different choice when it comes to what a dream home must look like and while the interiors and décor may vary from individual to individual, there are some design elements that remain common and essentially timeless. 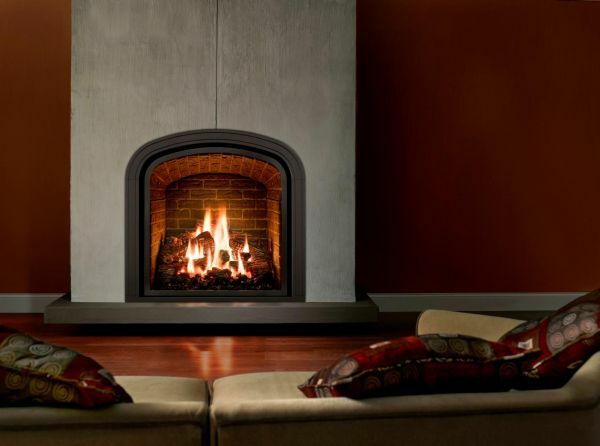 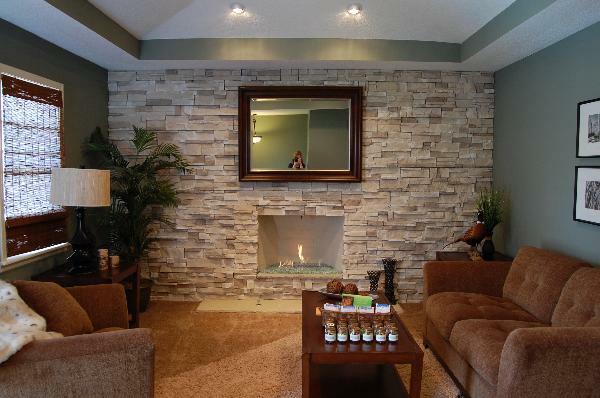 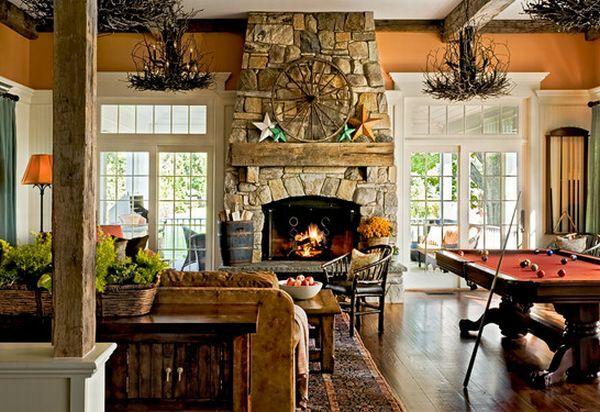 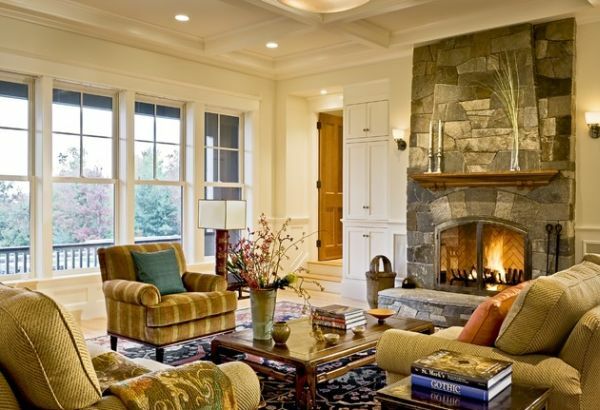 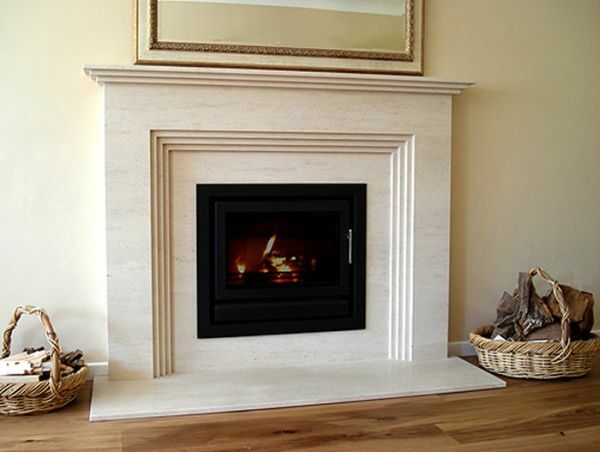 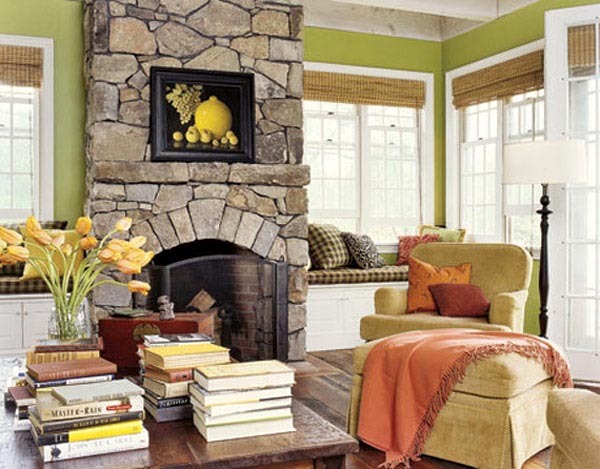 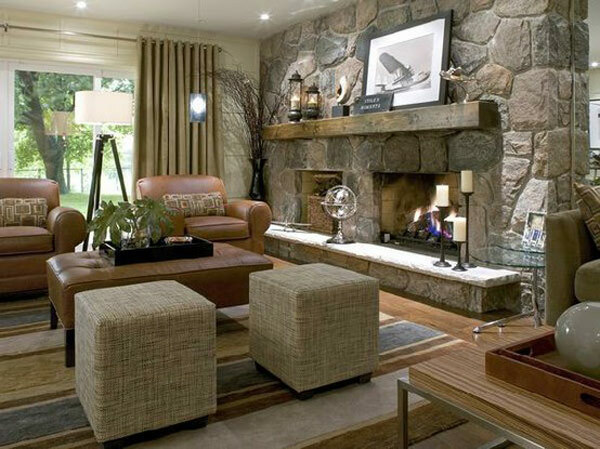 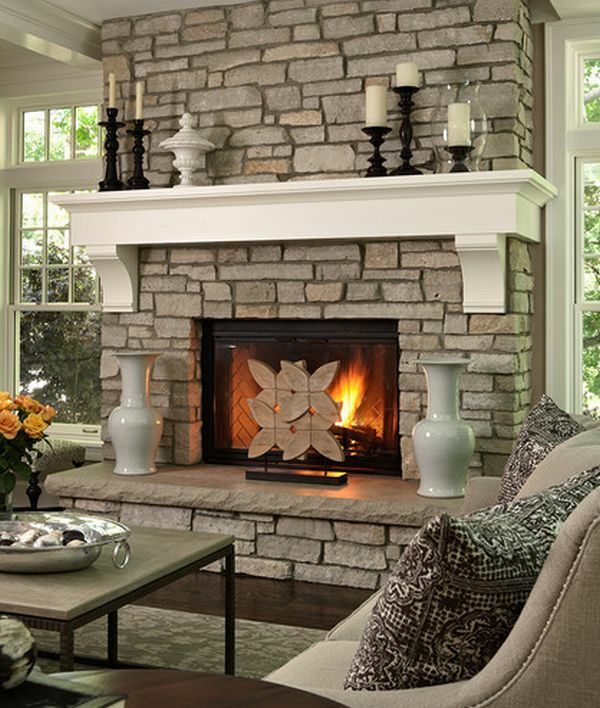 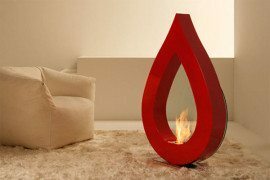 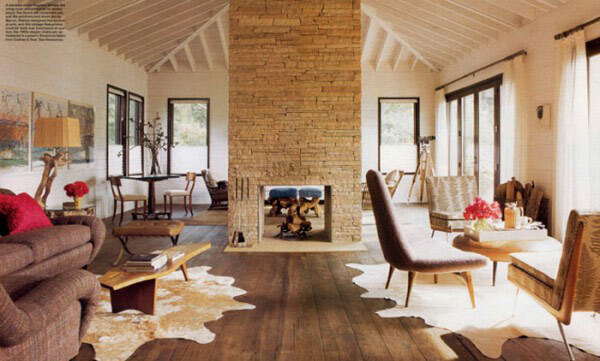 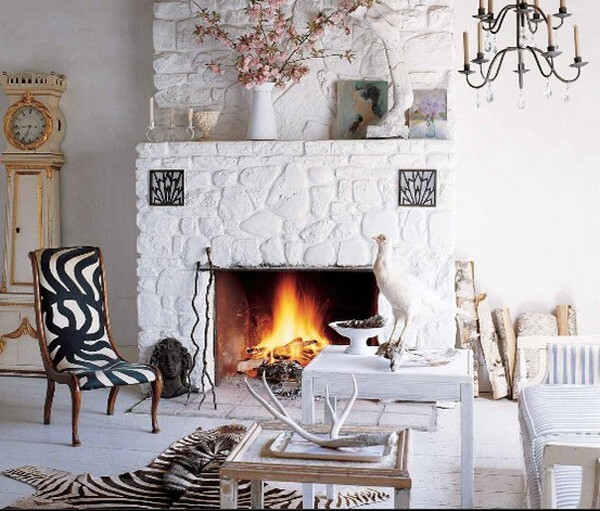 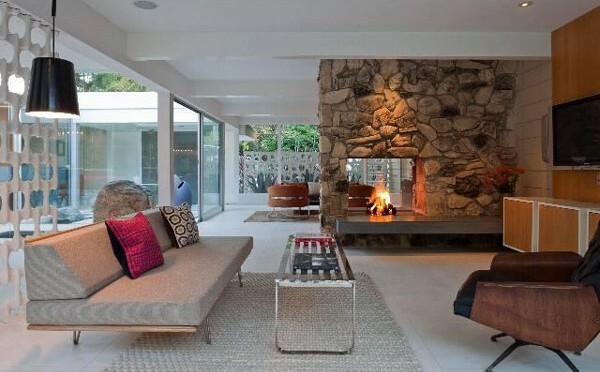 A lovely fireplace in your living room can really add a whole new dimension to your home. 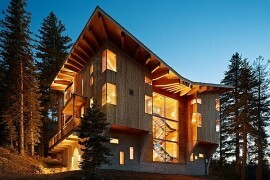 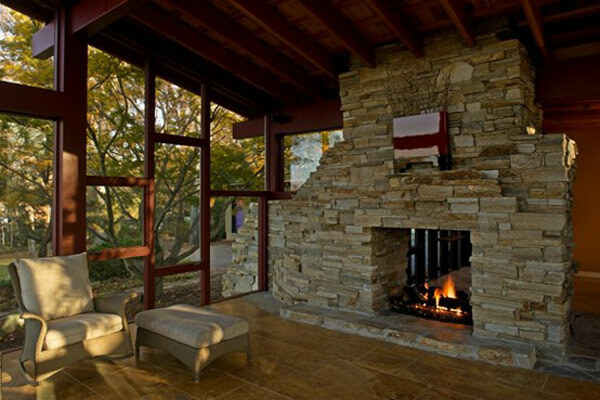 It essentially is a place which can be both the center for social gatherings and even intimate and special moments. 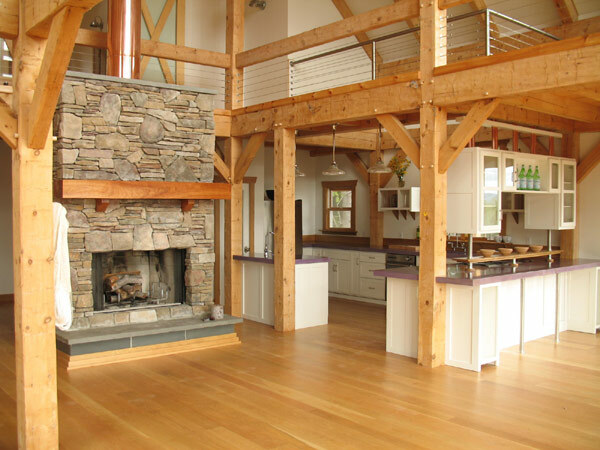 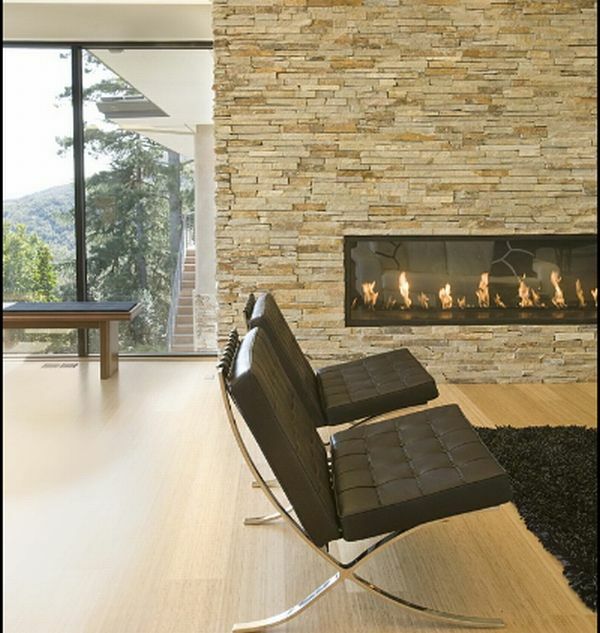 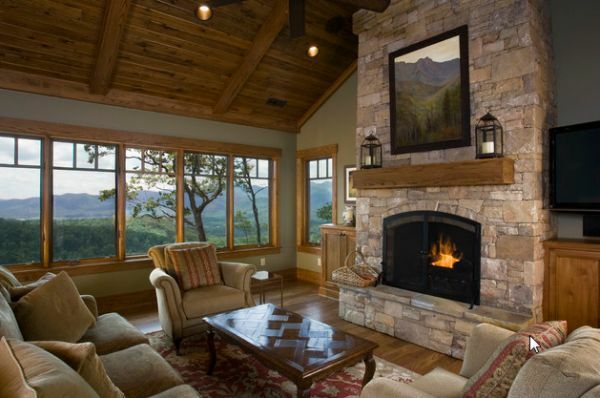 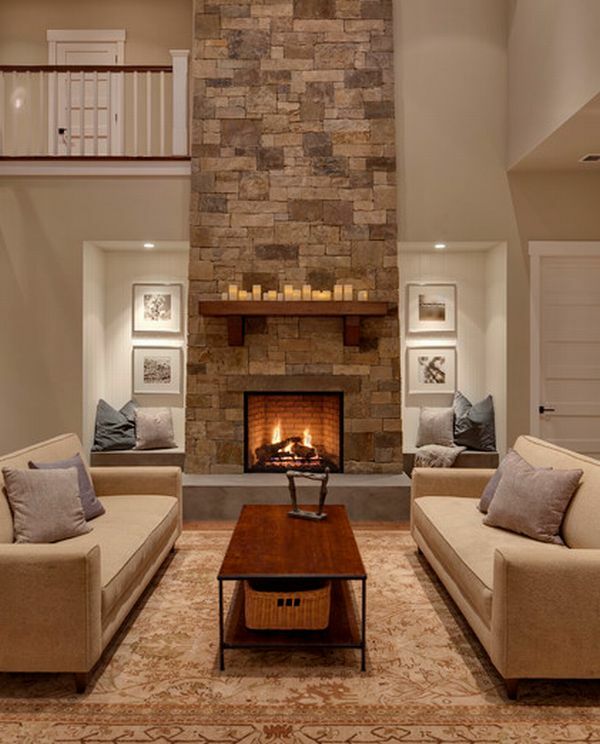 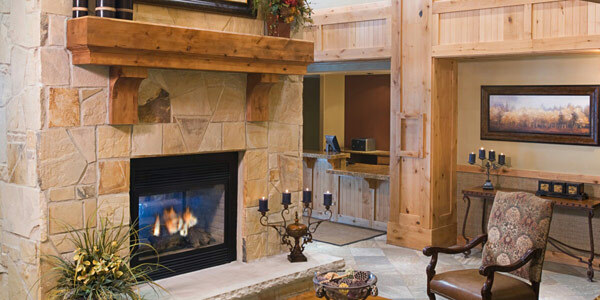 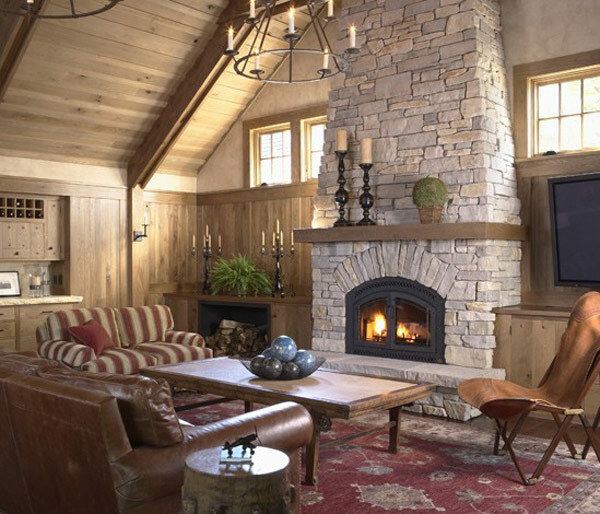 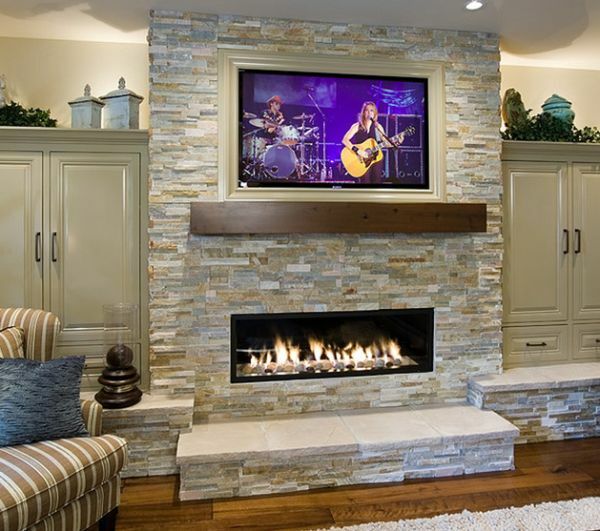 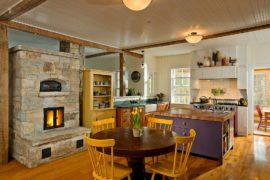 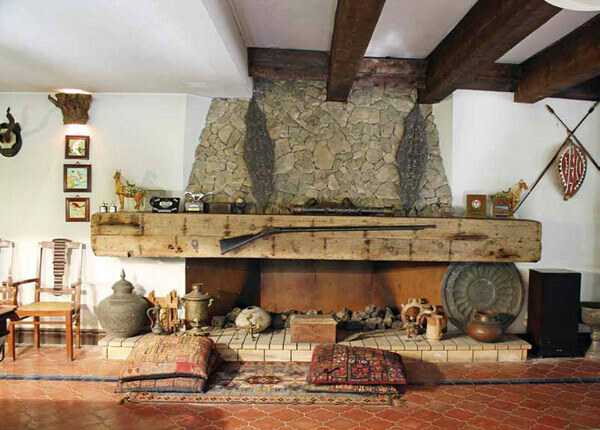 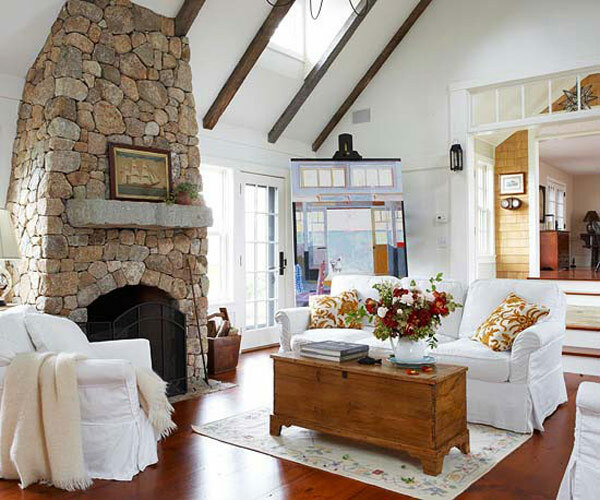 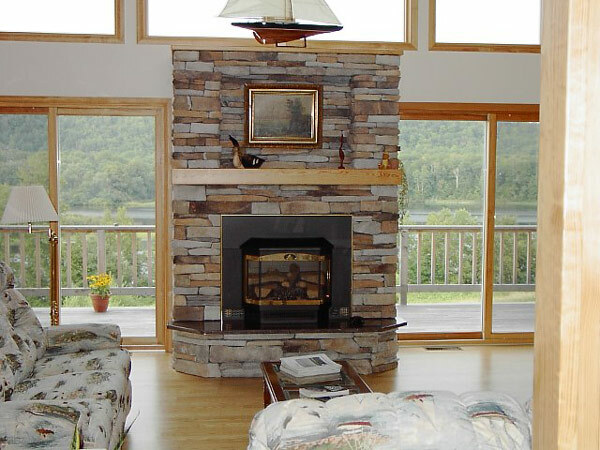 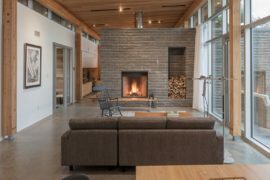 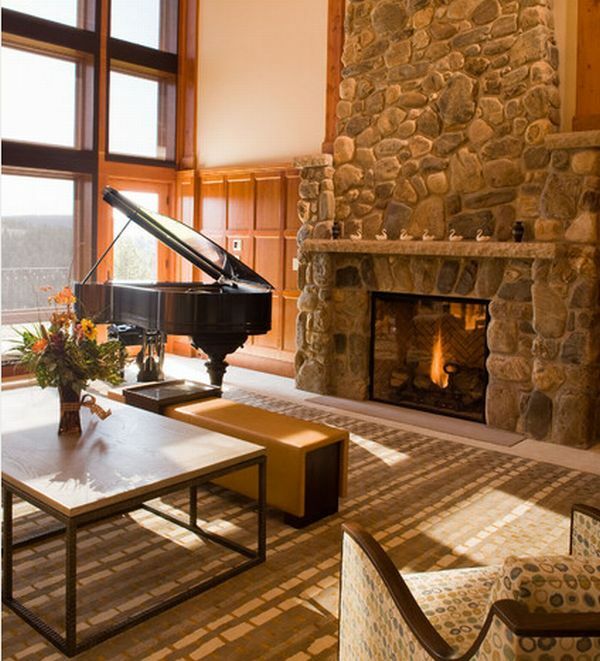 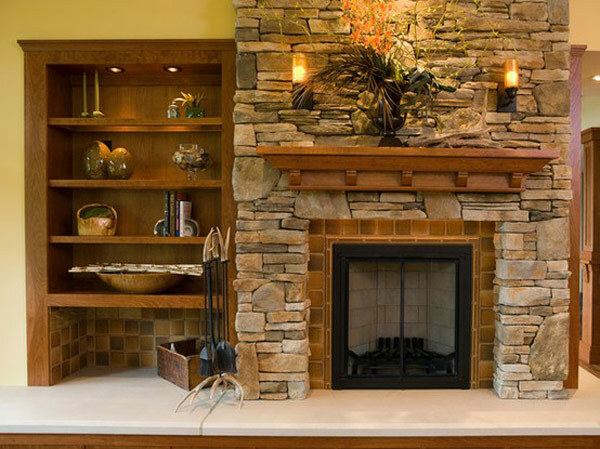 With modern designers using glass, wood and stone in various proportions to achieve the best possible results, a stone fireplace is indeed a welcome addition. 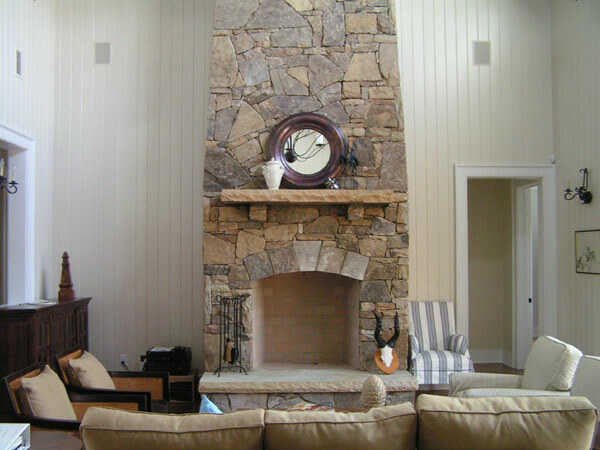 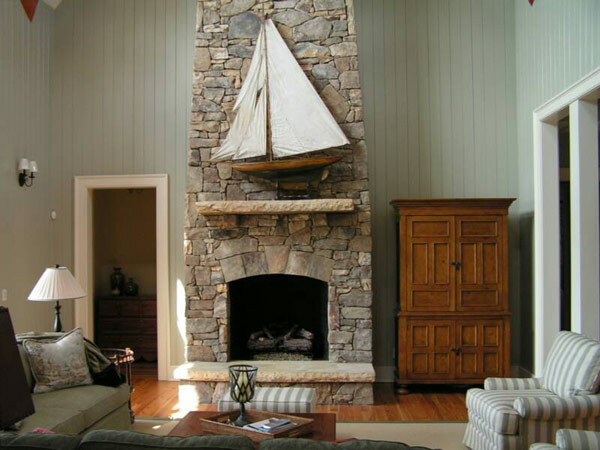 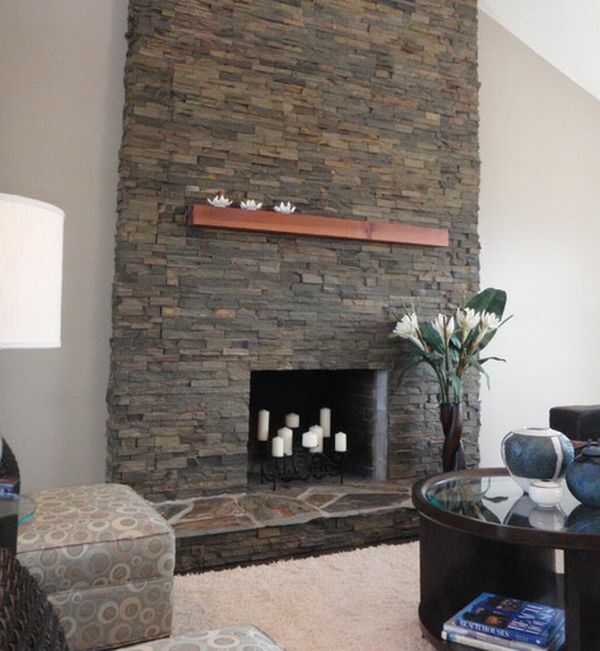 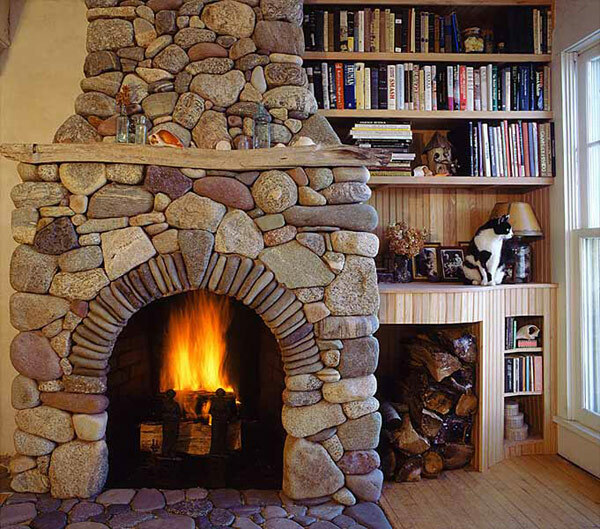 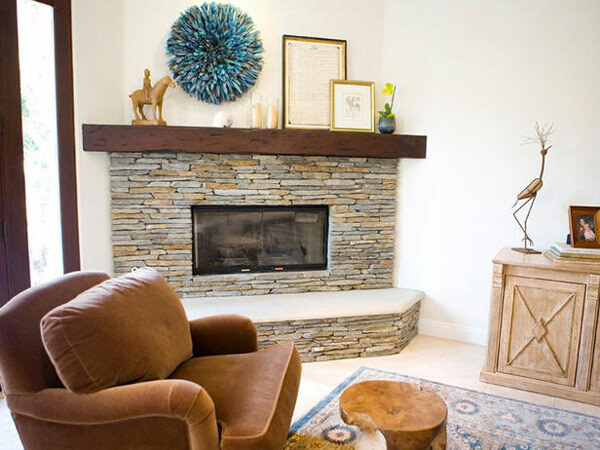 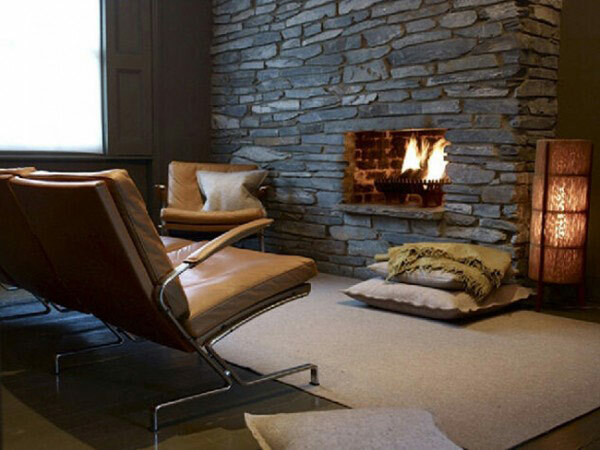 From the classic to the contemporary, stylish minimalism to specially chosen themes, a stone fireplace fits in perfectly with almost any setting. 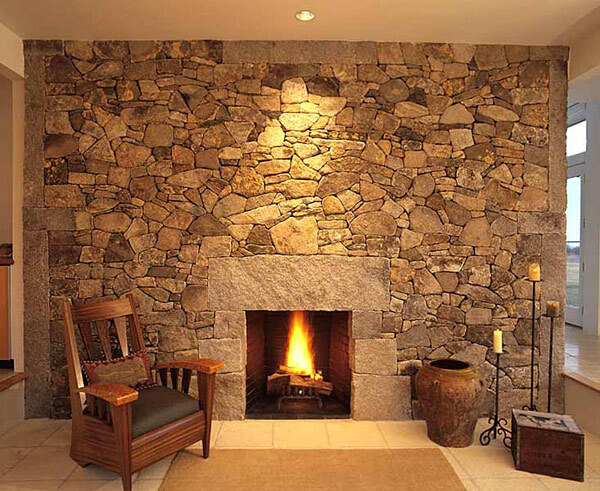 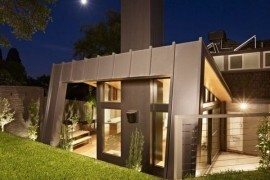 All you need to find is the best stone, the right shade, a competent designer and a captivating design. 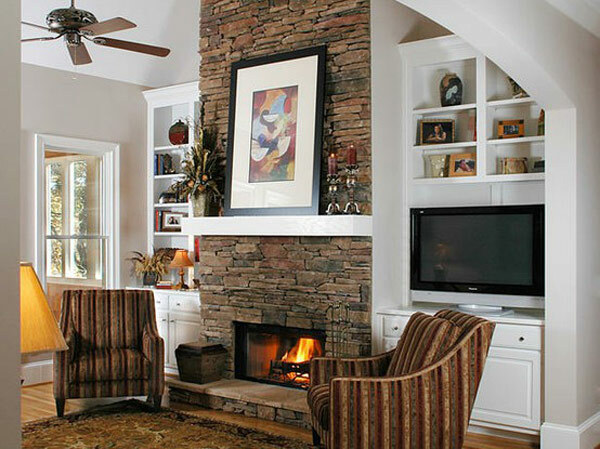 Put them together and magic unfolds, as you will see with the 40 stone fireplace designs we have here. 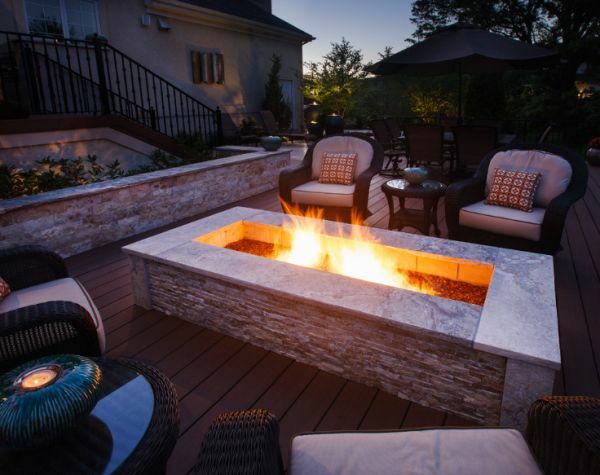 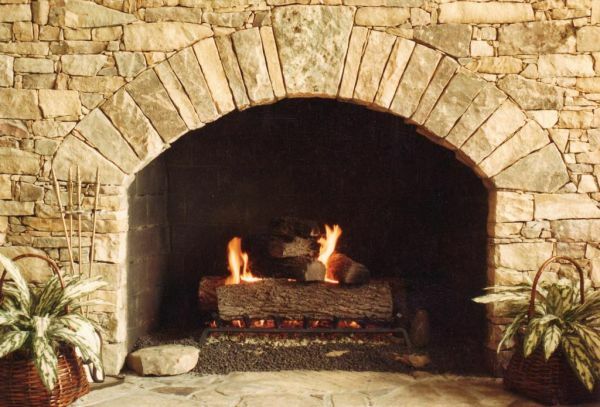 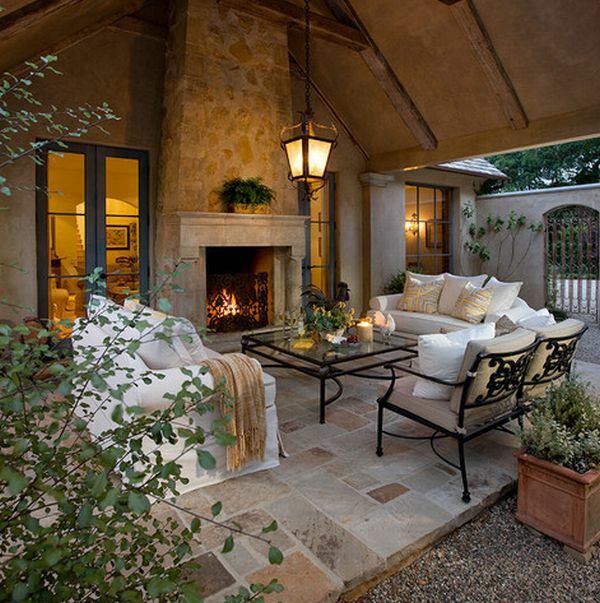 Stone fireplaces are not just great for the interiors, but current designs and beautifully cut stone ensure that they can be part of patios and rooftops as well. 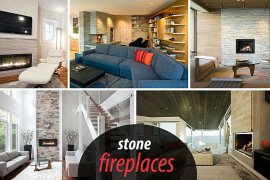 With glass cases, many modern stone fireplaces are now becoming part of even ultra-sleek and futuristic themed living rooms and business settings. 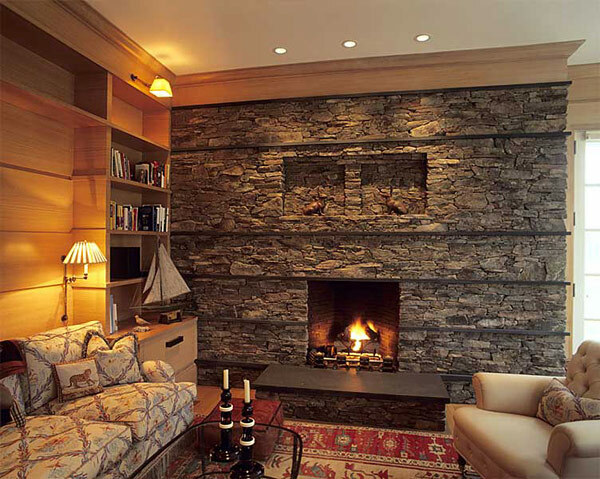 Since stone comes in such great natural variation, it not only adds to the aesthetics of the room, but also brings in a different textural element as well. 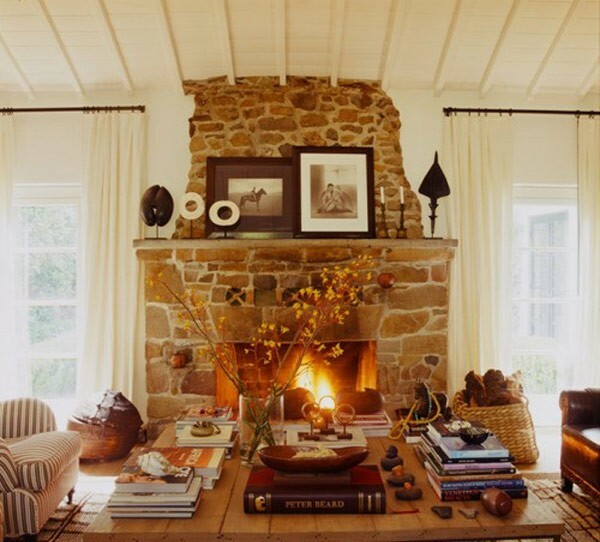 There is nothing like spending a bit of time with friends, family and loved ones during the holiday season around a cozy and warm fireplace. 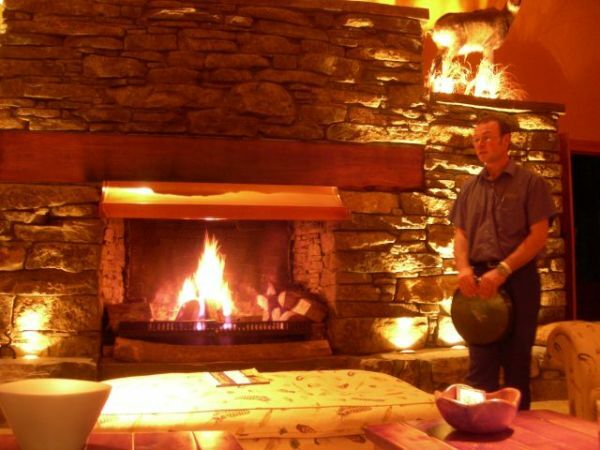 This is especially true during the Christmas and New Year week and in case you are lucky enough to experience a ‘white Christmas’, then it could be the setting for memories that will last a lifetime.